Celebrating 38 years of Public Service ! 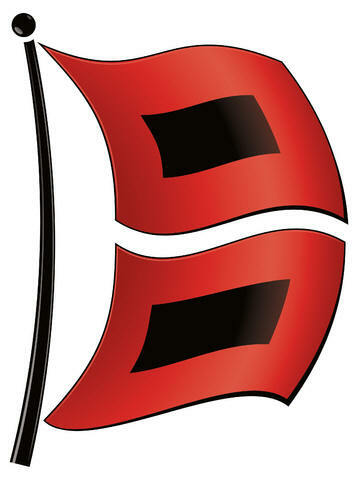 Use only to send a report when you are in the hurricane affected area. Our thoughts and prayers are with those who have been affected by Hurricanes. Click on this link for information on Organizations and Agencies that can help after a Hurricane strikes. Your help is valuable and requested. helps the largest Haiti Medical Field hospital after Earthquake . of our Amateur Radio International Deployment in support of University of Miami/ Medishare Field Hospital. Weather Volunteers Observers Network "ON-NHC"
Put your weather station on the map. Free! Salvation Army Team Emergency Radio Network "SATERN"
Amateur Radio H & W frequency 14.265 MHz. Sun-Sentinel article and video on Amateur Radio at the National Hurricane Center. 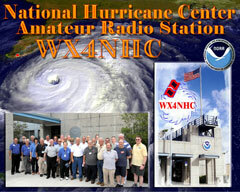 WX4NHC Amateur Radio Station is supported by private and corporate donations. 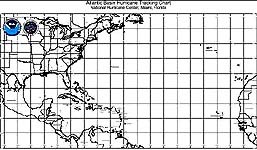 WX4NHC Web Site Hosting courtesy of Florida International University.